Pennsylvania will see a large share of our population retire in the next 40 years. We have the second highest population of retirees over the age of 65, and that number is growing. 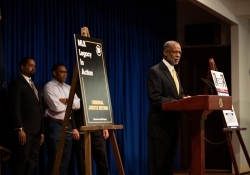 Senator Haywood supports the right to retirement in dignity, which includes financial independence and the ability to age at home. He has introduced SB119 to create an online home healthcare registry, so that individuals can have increased assurance of the healthcare workers in their home. 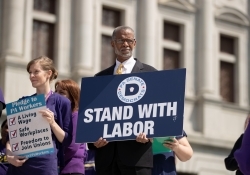 The senator is an advocate for retirement plans that provide adequate replacement income and professional management of risk to retirees in both the private and public sector. 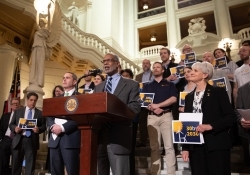 Senator Haywood opposes retirement plans, such as SB1, that do not provide adequate replacement income to retirees and leave employees with an insecure or risky retirement. Legislation such as SB1 would not only allow hardworking Pennsylvanians to retire in poverty, but would also have a significant impact on our economy. The collapse of retiree spending as a result of retirement in poverty would devastate stores, communities and small towns across Pennsylvania. Many retirees would require food stamps and cash assistance just to survive. 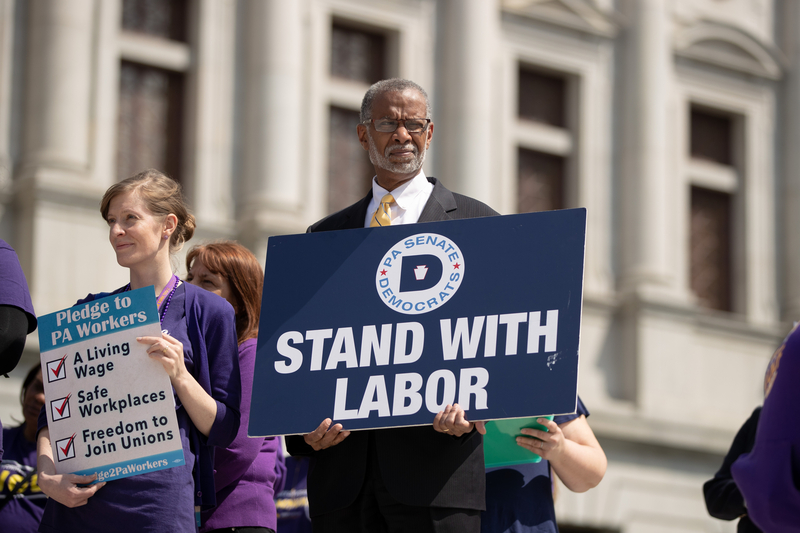 If Pennsylvania does not make the commitment to a dignified retirement now, taxpayers will face the burden of rising public assistance costs – and another recession – in the future. 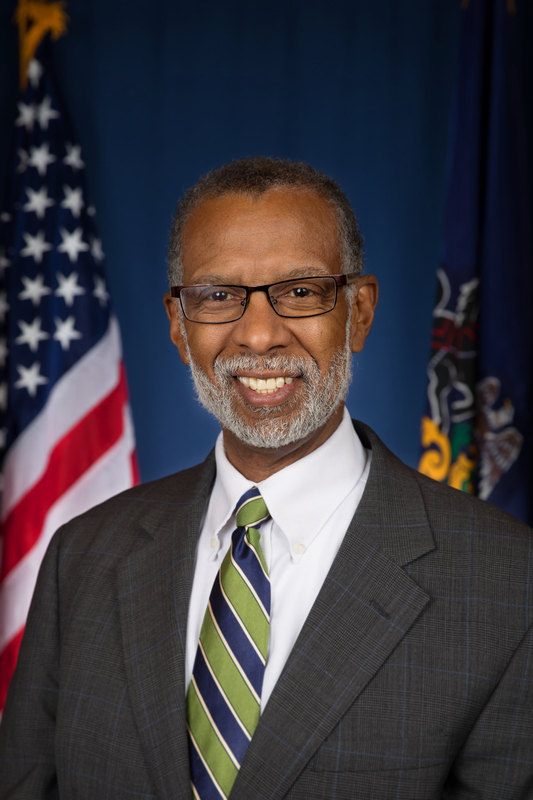 As former President of the Board of Commissioners in Cheltenham Township, Senator Haywood understands the challenge of pension obligation growth. While the senator voted in favor of SB755 to curtail the growth of the municipal pension obligation, he is clear that changes to the legislation must ensure local police do not receive lesser benefits than state troopers. 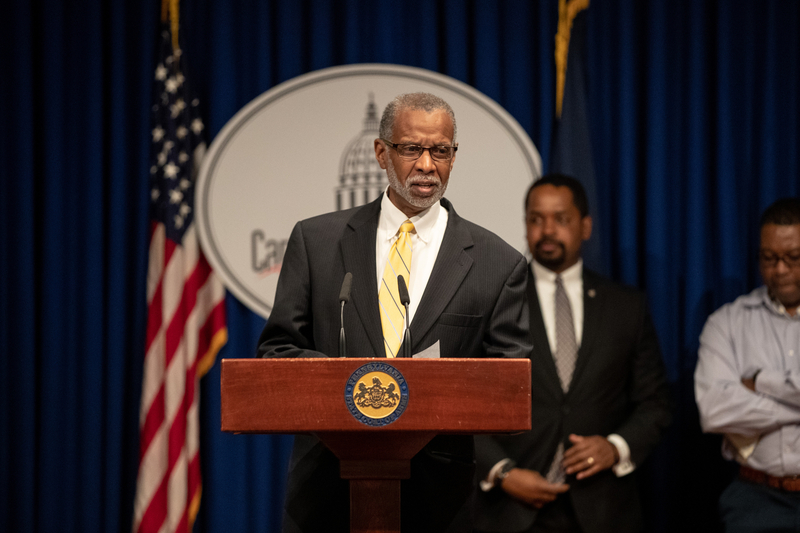 Senator Haywood is also clear that retired police and firefighters must have adequate replacement income under any new municipal pension plan. The recommendations of the Auditor General should be taken into account. 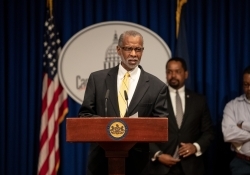 Finally, Senator Haywood advocates that investments made under the municipal pension plans should be professionally, not individually, managed.